Thank you for the suggestions in my precious post and I will try get around to answering your questions or topics ideas, and also get around to answering old comments! ! I'm also going to try record a video today just me talking about some things, haha. It's easier to talk about then write about! 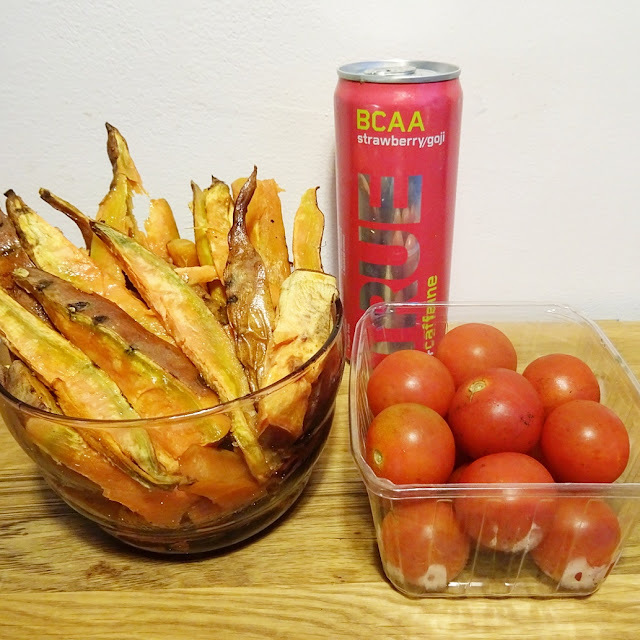 Now im currently eating some sweet potatoe fries and cocktail tomatoes while drinking a Strawberry and Goji berry True :) the blueberry one is still my favourite I think, but I love all 4 flavours!! ..today thinking about xmas cards and contacting friends, as with so much work I've not had chance to organize much with meeting up with people.